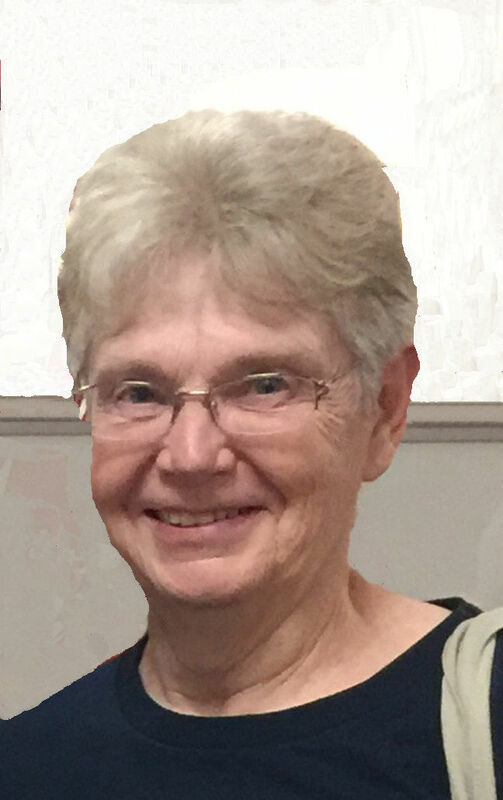 Pamela Jensen View Condolences - Independence, Iowa | Reiff Family Center, Inc.
Condolence: Bob, so deeply sorry to hear of Pam’s passing. Keeping you and your family in thoughts and prayers. So sorry to learn about the loss of your Dear Loved One, Pamela. Please know that so many people share your grief with you to help you through this difficult time of sorrow. Please accept my deepest condolences as we await the time when Christ Jesus will awaken all those who have fallen asleep in death; including your Beloved, Pamela. Condolence: To Robert & family! I am so sorry to hear the loss of your wife & the mother to your children. I hope God has lit a direct path to the pearly gates of heaven as that is where she should be. Again , I am so sorry for your loss. Condolence: I'm so sorry to be unable to attend Pam's funeral. My thoughts and prayers for Mike, Bob, Joan and the rest of Pam's family. Many happy memories of our growing up together! May she Rest In Peace. Condolence: Dear Bob....so very sorry to hear of your loss. Condolence: Bob and John - so sorry to hear of your loss. She was such a nice lady. My thoughts and prayers are with you and your families. Condolence: Bob and family, May the comfort of family and friends help you during this difficult time. Prayers for you and your family. So very sorry to learn of your loss.. I pray you find comfort in the wonderful memories the two of you created over the years..
Condolence: Bob and family, so sorry for your loss.